We are a group of veterinary practices focused on providing excellent care for your animals. All our staff are highly trained and receive ongoing training. 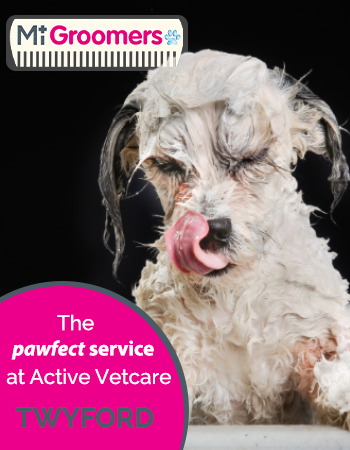 Our team of highly dedicated and experienced veterinary surgeons and vet nurses are devoted to your pet’s wellbeing. We are passionate about animal care. Save up to £200 a year (or more for larger breeds)* on your pet’s healthcare! 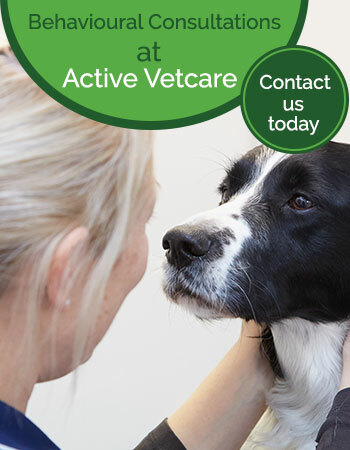 Here at Active Vetcare we off The Healthy Pet Club, a scheme which helps with the costs of your pets preventative health treatment.